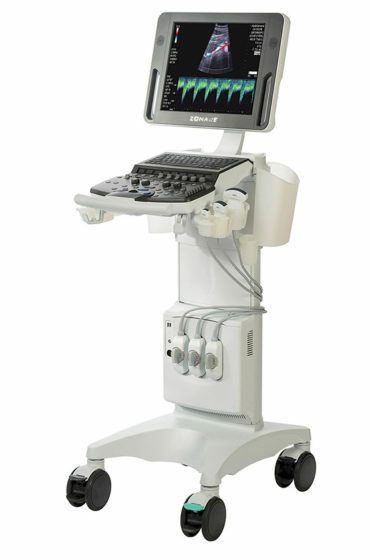 MedCorp proudly offers a full line of new and used Mindray brand ultrasound equipment. 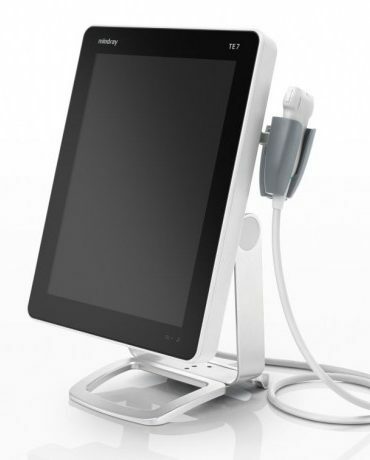 Mindray products are utilized in healthcare facilities world-wide, including over 190 countries. 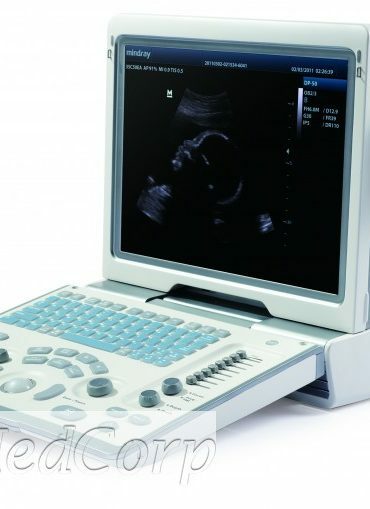 As a leading global developer, manufacturer and supplier of medical devices, Mindray ultrasound machines are high quality and competitively priced making the most confident and accurate diagnoses more accessible and affordable. Mindray is known as an innovator in advanced imaging and enabling complex technologies within lightweight, compact machine design. They empower health care professionals with confidence, speed and flexibility as they work with patients in varied medical settings and multiple specialties. 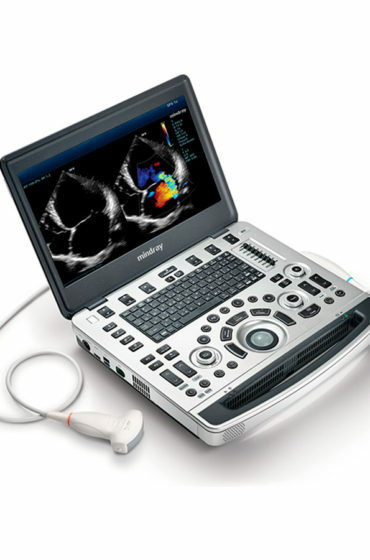 Whether physicians are seeking basic B&W Imaging or fully capable Color Doppler portable ultrasound, Mindray ultrasound machines have the capabilities and features needed to fit any budget. 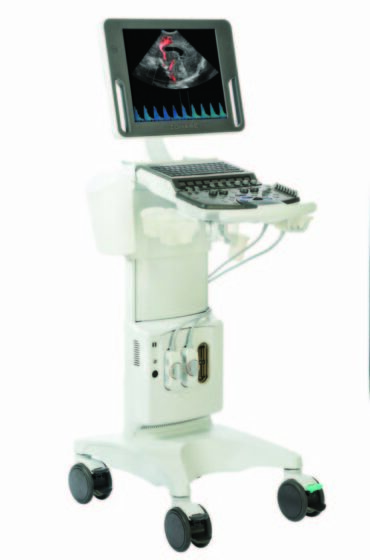 Mindray ultrasound systems are featured in multiple healthcare specialties including OB/GYN, cardiology, vascular, anesthesia, critical care, MSK, orthopedics, and emergency medicine. 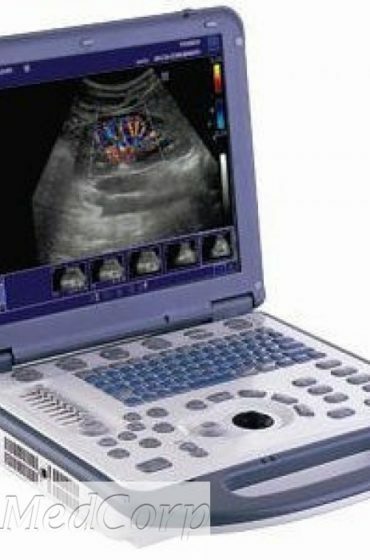 Refurbished Mindray ultrasound machines from MedCorp provide the same superb image quality you’d expect in a new model. 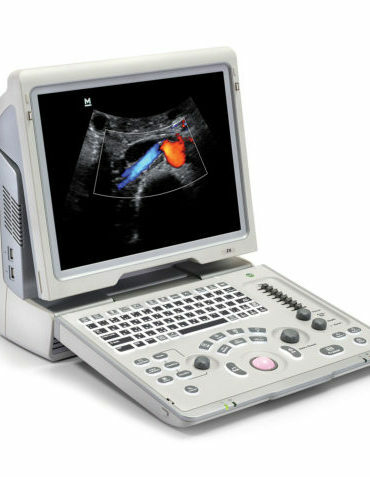 During a strict 24-step refurbishment process, each part of the refurbished Mindray ultrasound is cleaned, repaired/replaced (if necessary) and tested to be operating at the original equipment manufacturer’s specifications. 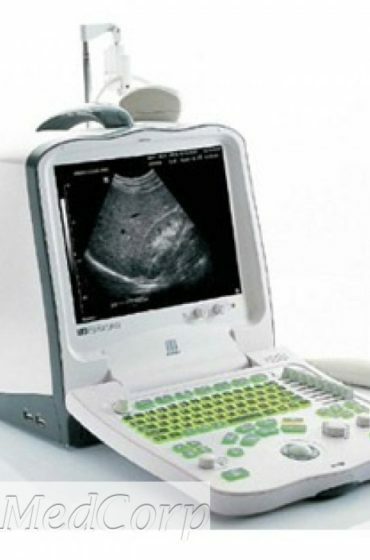 For the budget-conscious, MedCorp’s Mindray ultrasound machines are competitively priced. 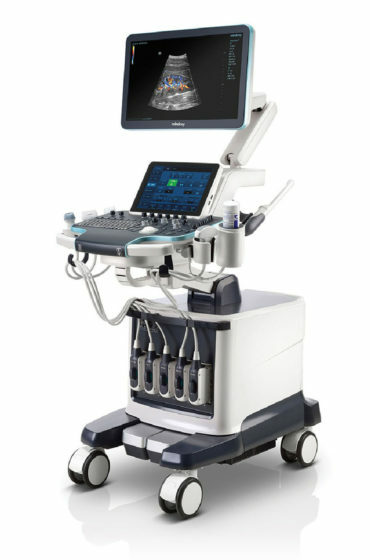 MedCorp is committed to providing customers with the industry’s elite products, including Mindray ultrasound equipment. From your first consultation to installation and follow-up support, we are committed to providing exceptional customer service. 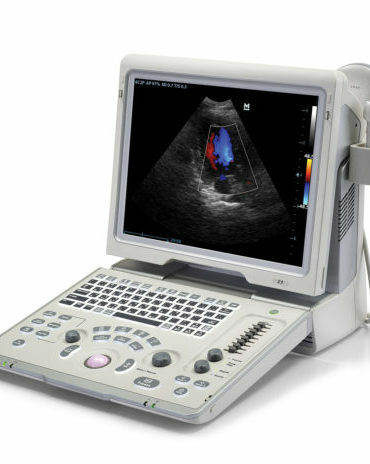 If you’re looking for the lowest refurbished Mindray ultrasound prices, MedCorp is unmatched. 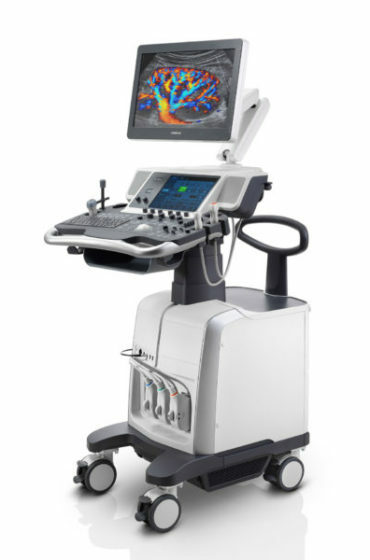 MedCorp LLC is a full-service ultrasound company offering sales, service, lease/rental programs for ultrasound machines, transducers/probes, and ultrasound parts. Contact us at 866-828-1800!